The portable Max5 allows you to finetune boilers, furnaces, fire boxes, or any other combustion processes. 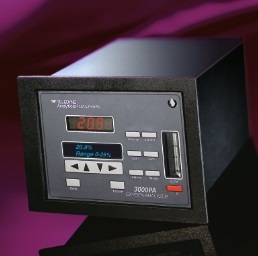 It calculates efficiency and displays results of burner adjustments without charts or tables, providing a continuous output for all parameters. 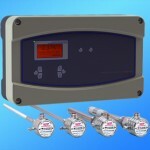 It analyses oxygen, carbon monoxide, carbon dioxide, total combustibles, temperature and net combustion efficiency. The 8800 series uses field proven aluminium oxide (Al2O3) sensing technology to accurately detect trace moisture on either a continuous or spot checking basis. 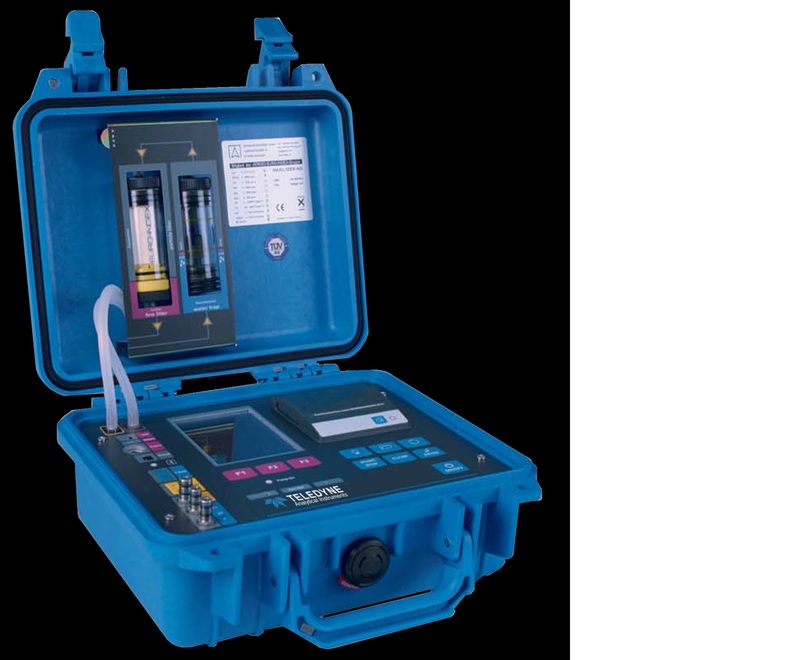 The PEM 9004 is a stack gas analyser that can detect and calculate up to ten gas parameters, housed in a lightweight and robust case. An integral sample pump draws a sample through the included 316SS probe and gas treatment system built in to the case. 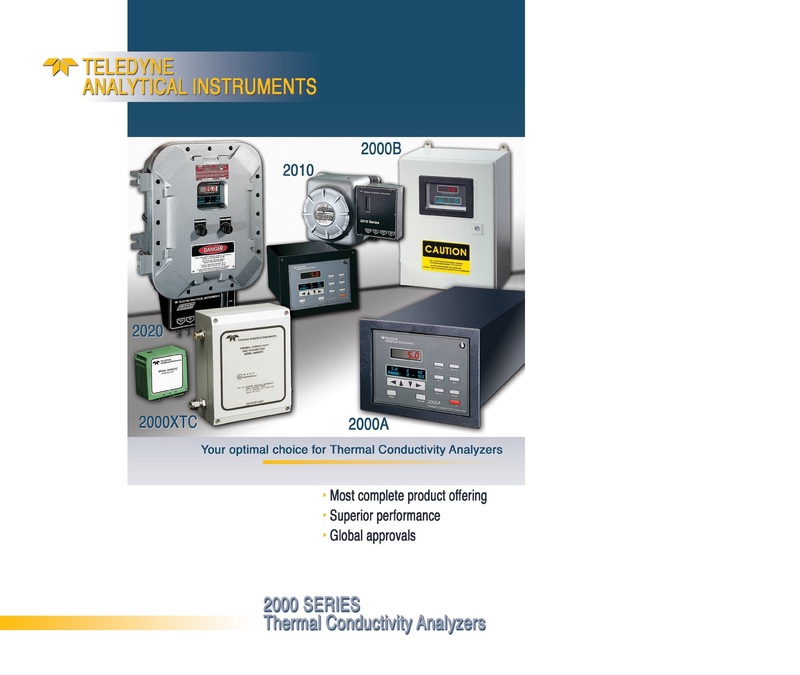 From clean-burning natural gas to dirty coal-fired kilns, Teledyne’s Series 9060 is reliable and efficient, combining field proven zirconium oxide sensor technology with a powerful and versatile microprocessor-based controller. The 9060Z provides in-situ analysis capability, accepting signals from up to two probes with sample temperatures ranging from ambient to 1400C. 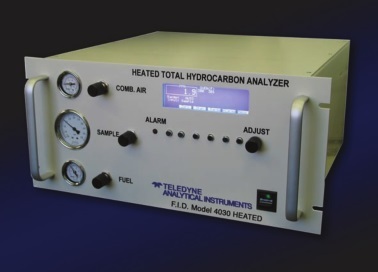 Teledyneʼs Model 4030 is a microprocessor based, heated total hydrocarbon gas analyser designed for high accuracy, sensitivity and stability. This instrument is designed to continuously measure a variety of hydrocarbon concentrations from one point. 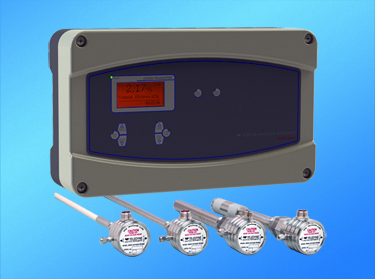 Teledyne’s Model 3350 Control Room Oxygen Monitor accurately measures the concentration of oxygen in control rooms, closed atmospheres, critical breathing circuits, and other applications that require the fail-safe monitoring of breathable, ambient air. Teledyne offers a wide array of oxygen analysis instrumentation using different sensing technologies to directly address the needs of a given application. The trace analysers can measure concentrations as low as 250 ppb (Ultratrace) to as high as 10,000 ppm. Their trace analysers can be portable monitors (see the 3110 model, and the 311/311XL series). There are a wide range of trace analysers with features including intrinsically safe, explosion- or semi-explosion proof, and auto-calibrating. Teledyne offers a wide array of oxygen analysis instrumentation using different sensing technologies to directly address the needs of a given application. 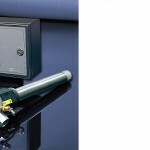 The percent analysers can measure ranges from 0-1% to 0-100% and the range can be customised to meet your needs. 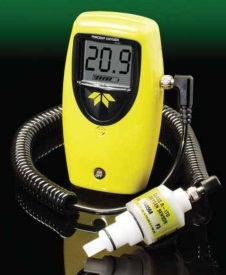 The portable percent O2 analysers available are the 3110P, 311PC, 320 series, and the GB300. 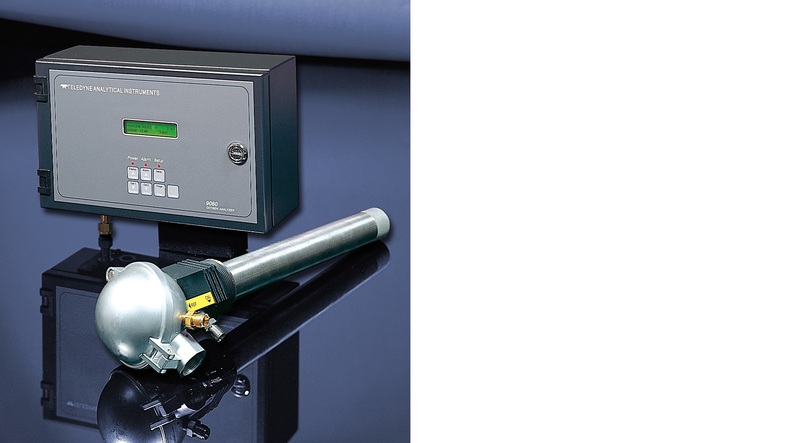 Teledyne’s lightweight yet rugged 320 Series of Portable Oxygen Analysers are designed for a range of applications from diving to fine-tuning boilers. They use Teledyne’s microfuel cell sensor for oxygen analysis. This cell is maintenance-free, sealed, specific to oxygen, insensitive to flow rate, with a 90% response in <7 seconds. 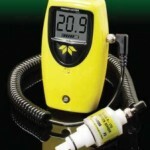 The 311 series provides complete oxygen analysis in a compact package. Offering high accuracy and fast response, this unit is available in four different configurations. The 311 is the basic trace, battery powered unit. The 311D includes a digital meter while the 311TC and 311PC are trace and percent units with CENELEC approval. 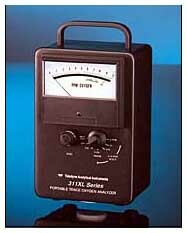 The 311XL and 311TCXL are intrinsically safe trace oxygen analysers.